This Ukrainian story takes place between 1937 and 1947 in a small, traditional Hutsul village in northern Bukovina. The Zvonars are a poor family of musicians, who eke out a living by performing at local celebrations. Petro and Orest are brothers and both of them are in love with Dana, the village priest's beautiful daughter. Their younger brother Heorihli is an absentminded teenager, who's attracted to the village witch, Vivdya. In 1940, the territory is ceded to the Soviets by the Rumanian government. 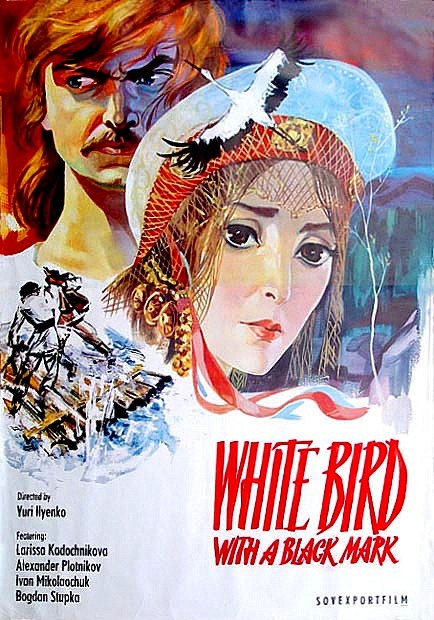 Subsequently, Dana falls in love with a Red Army officer named Ostap and is determined to marry him. On the day of their wedding, the Germans and Rumanians cross the borders of the USSR. 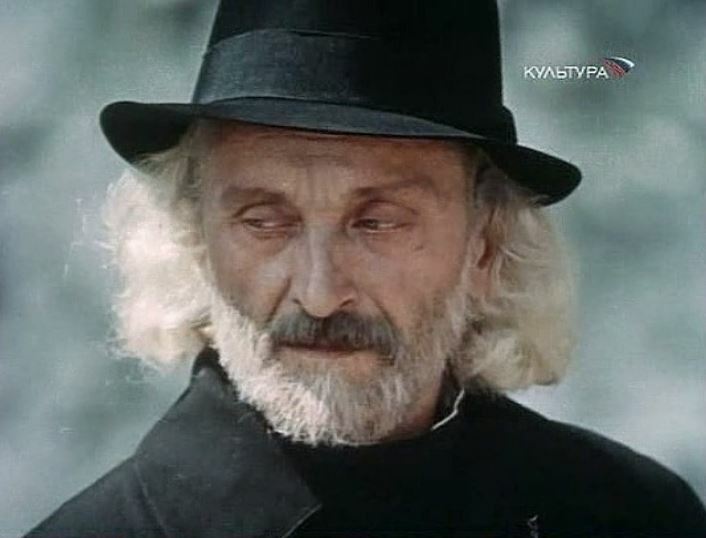 Ostap must return to his unit and Petro leaves the village to join the Red Army. 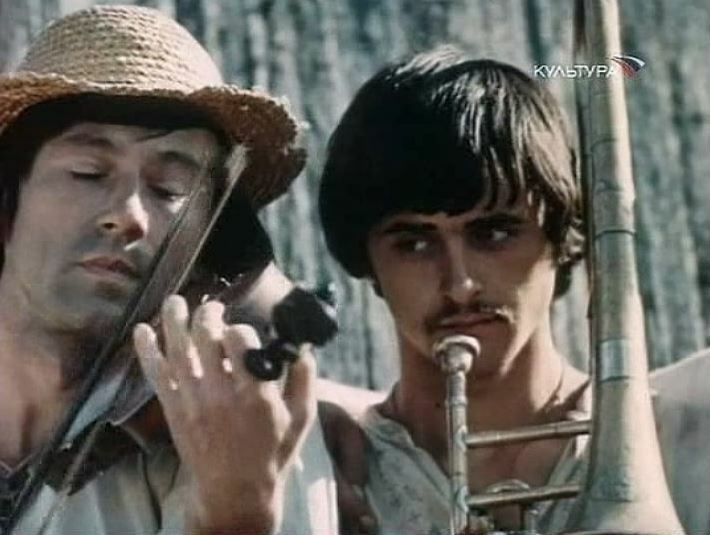 Orest, though, seduces Dana and takes her up into the mountains, where he joins the Ukrainian partisans and becomes a part of the Ukrainian Insurgent Army (UPA). After three years of brutal Rumanian occupation, Ostap and Petro return to the village when advancing Soviet troops drive out the occupiers. They attempt to introduce progress (re-institute the Soviet occupation) and bring the villagers a modern tractor. Dana leaves Orest and returns to the village. But Orest ties Ostap to the tractor and sets it on fire. DVD-R is in Ukrainian with swithchable English subtitles. Approx. 92 mins. See video sample for picture and audio quality!